$220 +HST for the series of four lessons, registration required. Please Note: If the above series dates do not suit you, we are happy to discuss alternative series dates with you. For youth aged 5 to 7 yrs, this program is a fun, safe and interactive introduction to riding for Tots. 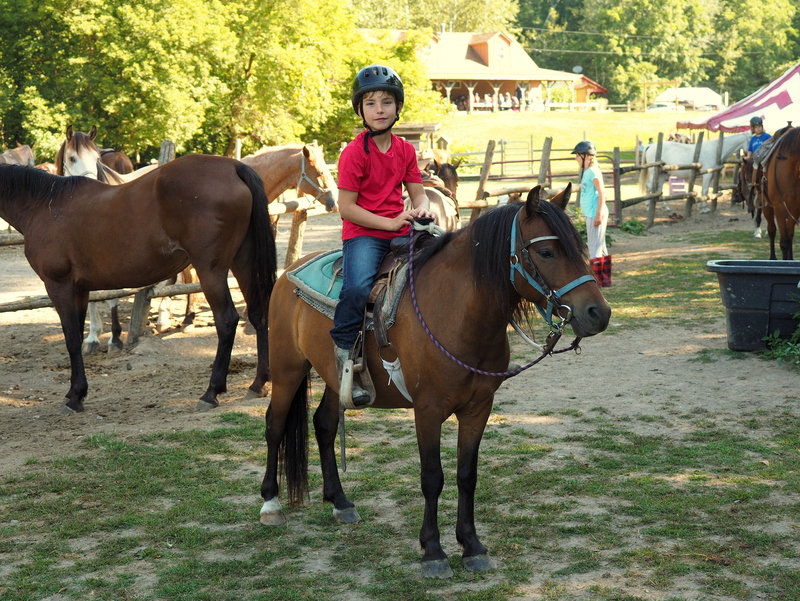 For your child’s enjoyment and safety, Parent & Tot lessons enable you to learn about horses alongside your child as you hand-lead the pony during your child’s session. No previous horse experience necessary. $130.00 +HST for the series of four lessons, registration required. Spring 2019 Dates: Sundays, May 12, 19, 26, June 2. For youth 8 years of age and older. 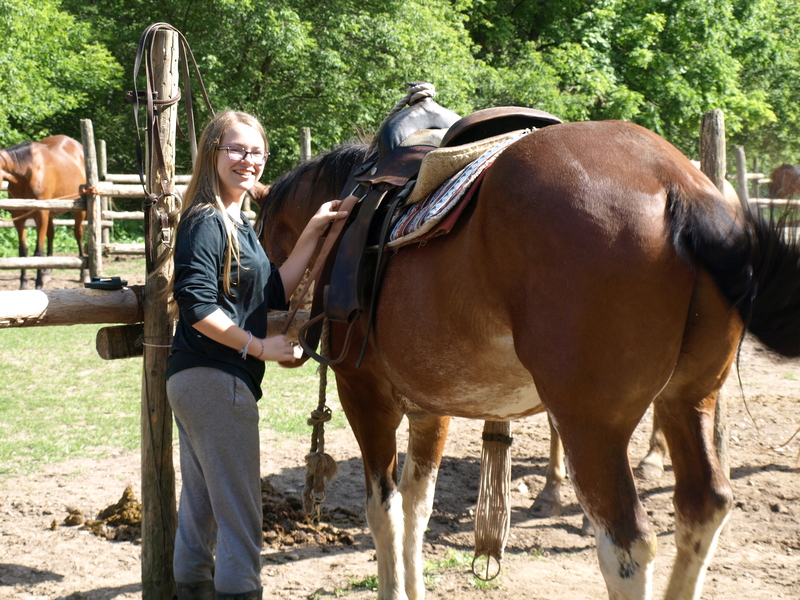 Learn more about horses and riding in a safe, relaxed, fun-filled atmosphere with our qualified staff. 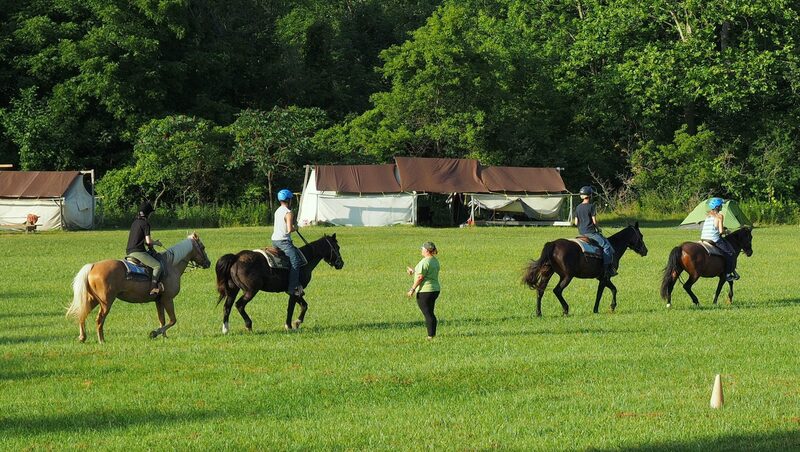 Each 1.5 hr Riding Club lesson includes an instructional trail ride as well as a ground session covering various horsemanship topics. $330 +HST for the series of six lessons, registration is necessary. Spring 2019 Dates: Sundays, April 28, May 12, 19, 26, June 2, 9. All prices above are subject to HST. Please give us a call or email for more information and or to register for our lessons.